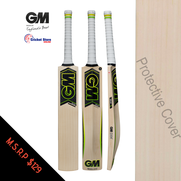 If you are looking for the highest quality cricket bat with a history of an incredible track record for performance and durability then you should look into buying a GM cricket bat. 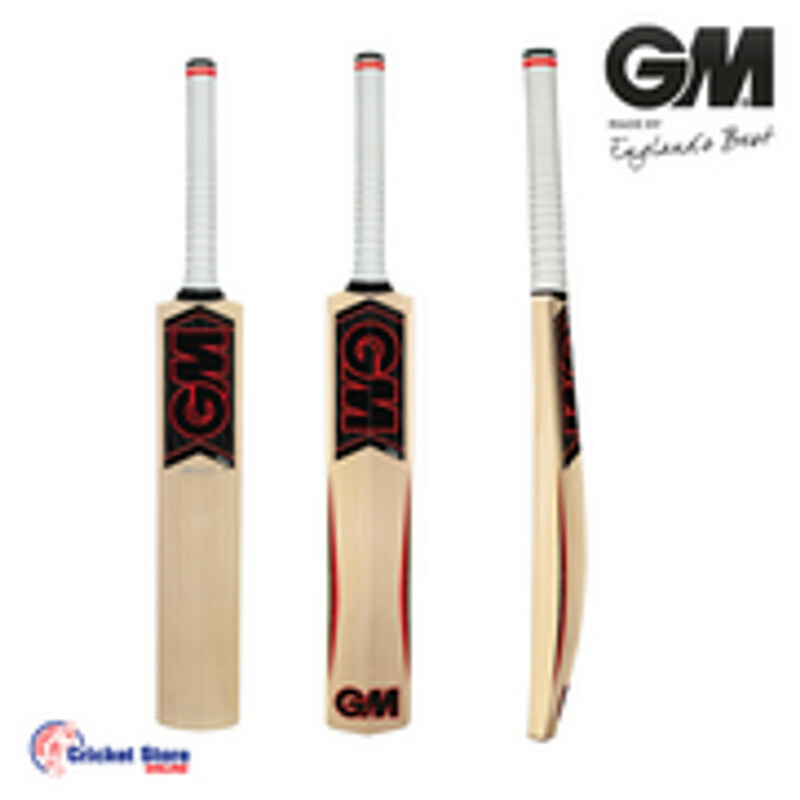 GM offers a huge variety of cricket bats with incredible options for junior and senior cricketers. The willow grading process also ensures a very fair pricing system, which gives cricket bat buyers huge options in their budget to find the perfect cricket bat. The other difference in GM cricket bats is the fact that there is so much technological background work that goes into every bat. Every bat is made using computer aided drawing and computer aided manufacturing for a computer perfect product with great durability and little defect. 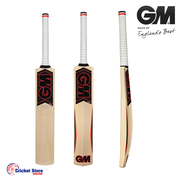 The GM cricket bat range is constantly being updated with new cricket bats and designs for different types of players being added each year. Some of the GM cricket bats for 2018 include the following, with of course many varieties within the GM ranges on willow quality. GM cricket bats are finished with GMNow! This is another element that puts GM and subsequently you the batsman in a class of their own. The bats are lightly knocked and oiled with the best raw linseed oil before being finished with a professional anti-scuff sheet. A professional ToeTek toe guard is then fitted. The company was well known for the longest time as Gunn & Moore. Right from the very outset Gunn and Moore had input from professional cricketers as it was founded by English Test cricketer William Gunn of course with the business expertise of his partner Thomas Moore. This was in the year 1885. The company was originally founded in Nottingham and became renowned for manufacturing the highest quality cricket bats. Later on this developed into a full line of cricket gear and cricket equipment. Some of the best players in the world have used and do use GM cricket bats, including past Test captains Steve Waugh and Graeme Smith. 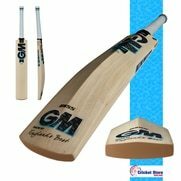 GM is currently used by a host of cricket superstars including South Africa’s Quinton De Kock.